Granny flats (or dual living designs) are a great option for accommodating older children, extended family, guests, boarders, nannies and, of course, grannies! 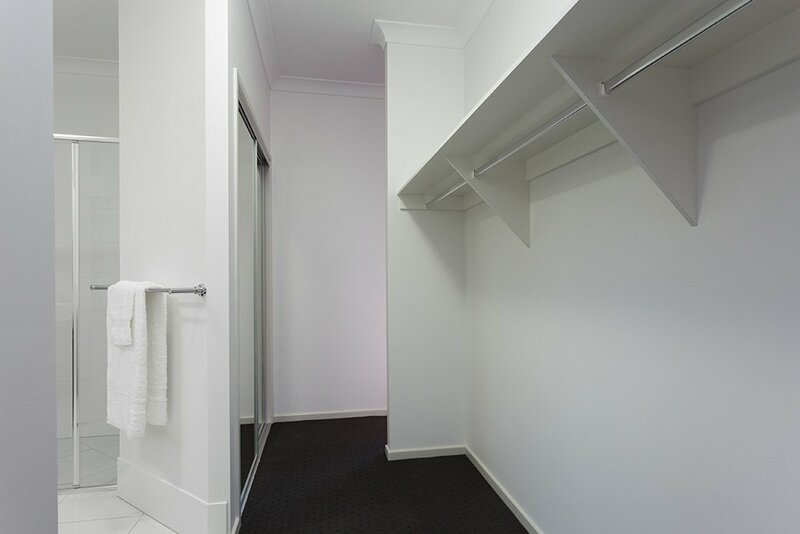 You can add an attached granny flat to many of our new home designs or opt for a stand alone dwelling. When you build with Stroud Homes we want to make the process of choosing your colour schemes and interiors as stress-free as possible. 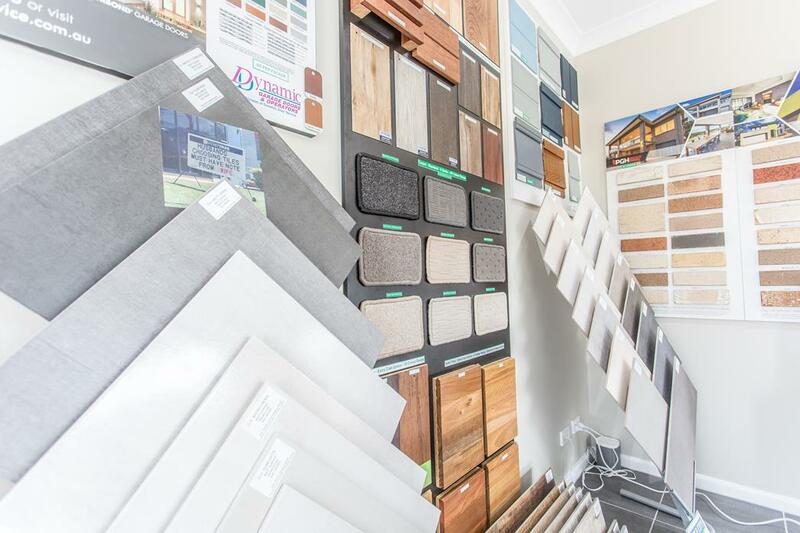 Every customer gets a free two hour interior design consultation with every Fully Loaded Inclusions Package! Many of our current designs are available as a Split Level design option. A split level design is a great option if you have a sloping block as it means you will have less excavation and fill, less retaining wall and a gentler sloping driveway. A split level design also gives you an interesting interior with a few steps separating living areas. As a building team, we wanted to offer a “well thought out” outdoor kitchen range. 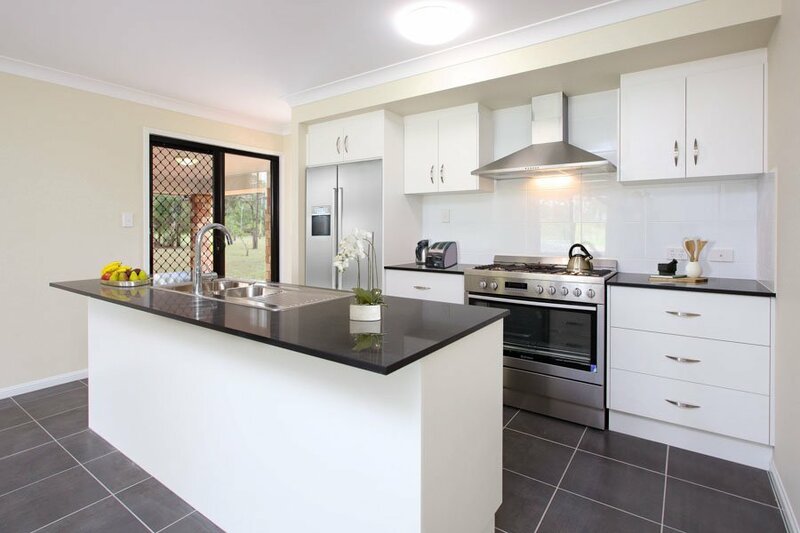 Outdoor kitchens have an important job to do in Australia – and we wanted to make sure our outdoor kitchens work properly for our outdoor lifestyle! 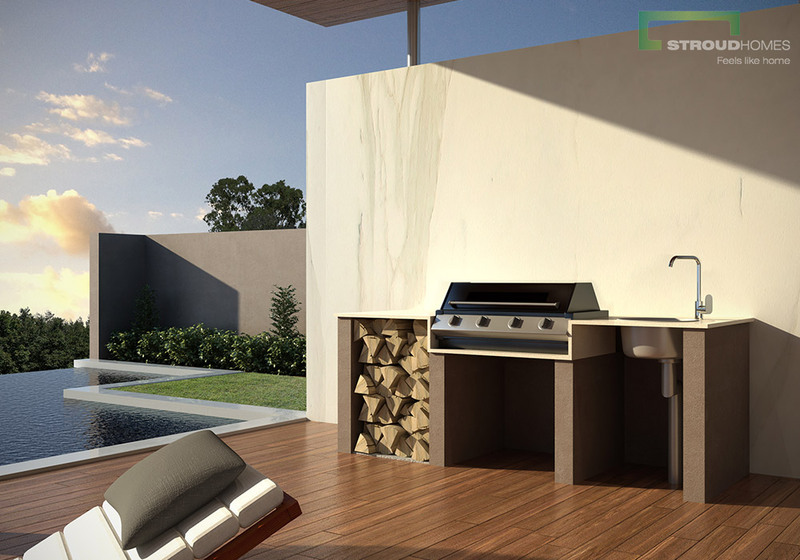 The outdoor kitchens shown below can be stretched to suit any opening size (but cannot be shrunk). Each family has different vehicle storage and space requirements so at Stroud Homes we’ve packaged together a range of add-on options for your garage. 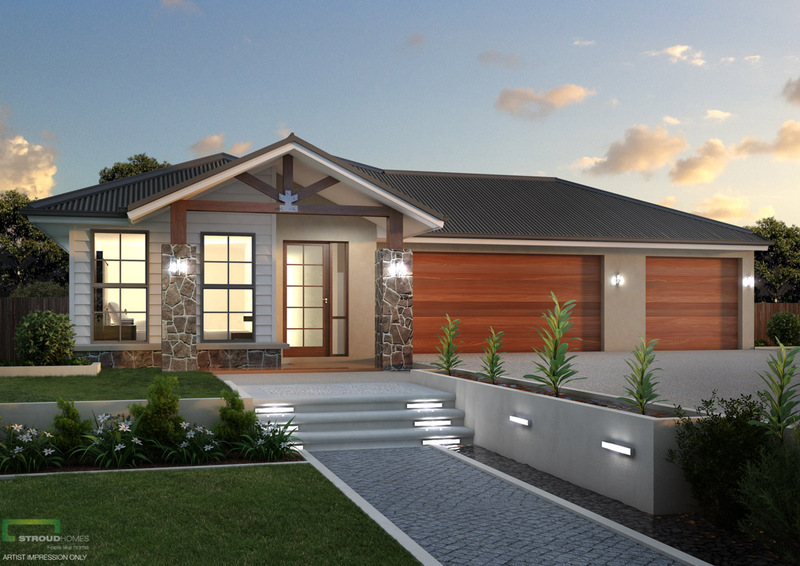 Stroud Homes presents our stunning range of stable options. For horse owners, they are the perfect addition to your acreage property. 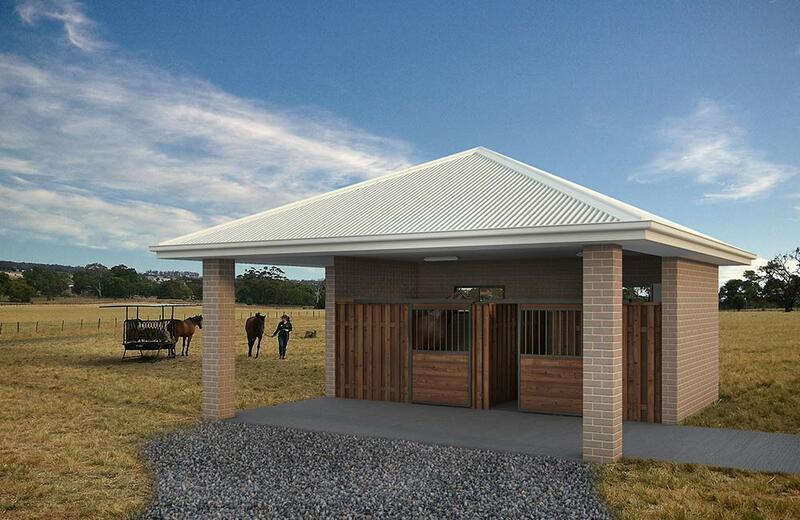 These thoughtfully designed stables beautifully complement your acreage home giving your rural property a uniform and stylish appearance. Randomly shaped rock has a warm and inviting look which accentuates a variety of interior and exterior designs. Combined with the striking timbers used in our Mountain and Alpine façades these stone and rock options will add style and substance to your new home’s street presence. 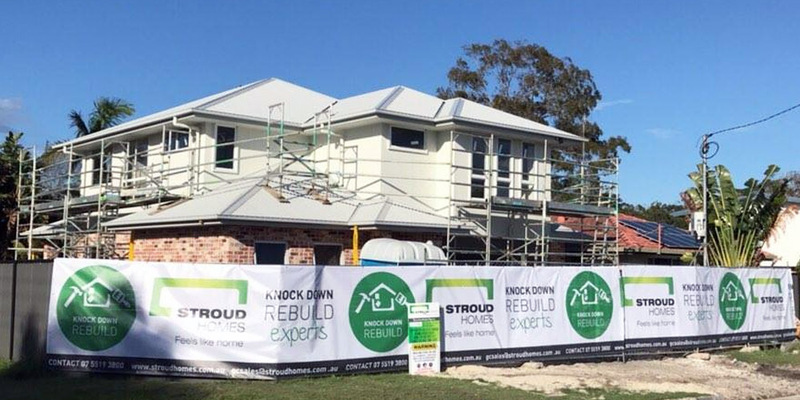 Don’t undertake stressful renovations or costly extensions before you consider the advantages of building a dream home with a knock-down rebuild with Stroud Homes. Love where you live but have had enough of your old, outdated home? 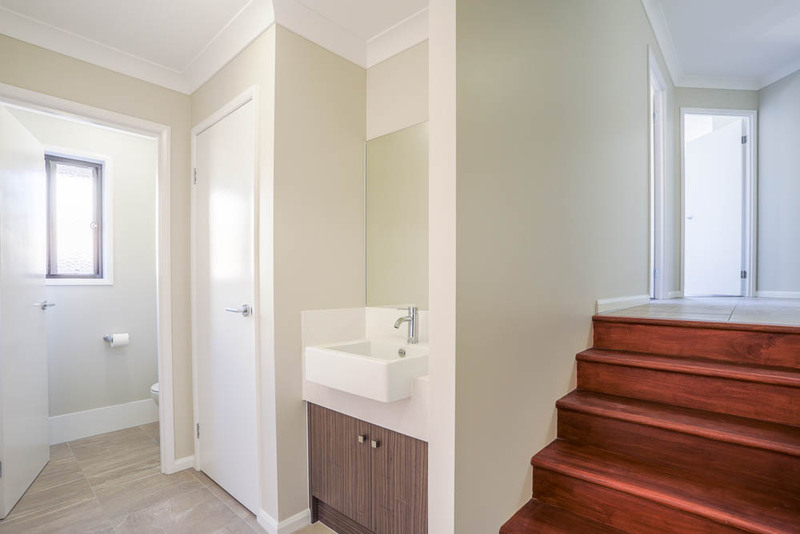 Can’t stand to think of doing a costly and stressful renovation to your existing dwelling? Dreaming of building in town but new land options are rare and expensive? Do you already own an older home or have your eyes on a well located older property? If you answered yes then why not consider a knock down rebuild! All Stroud Homes are pre-priced with standard inclusions or for the extra special touches browse our premium upgrade and Hamptons options.